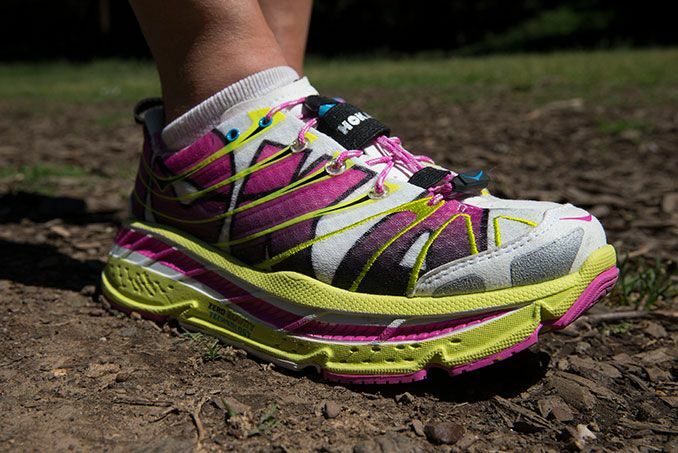 I wore these in the 2013 UTMF 100-miler this past April, and overall I was extremely impressed with their performance. 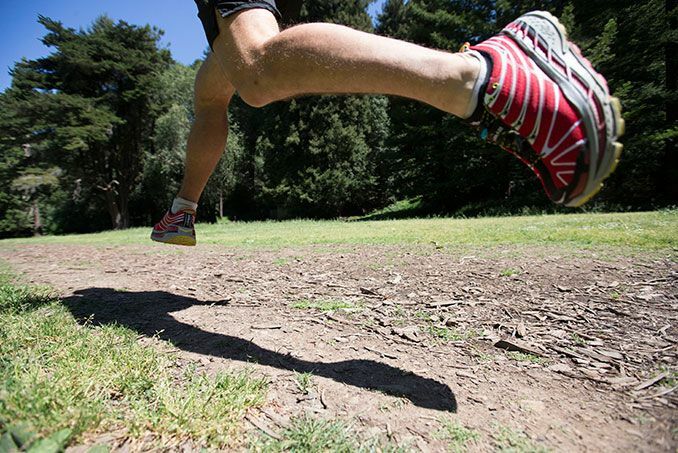 The cushioning and stability were far superior than any other shoe I have ever used. They allowed me to cruise down the decents with relative ease (and numerous fellow runners not wearing Hokas mentioned how jealous they were, especially later in the race when the ups and downs start impacting your joints a bit more). 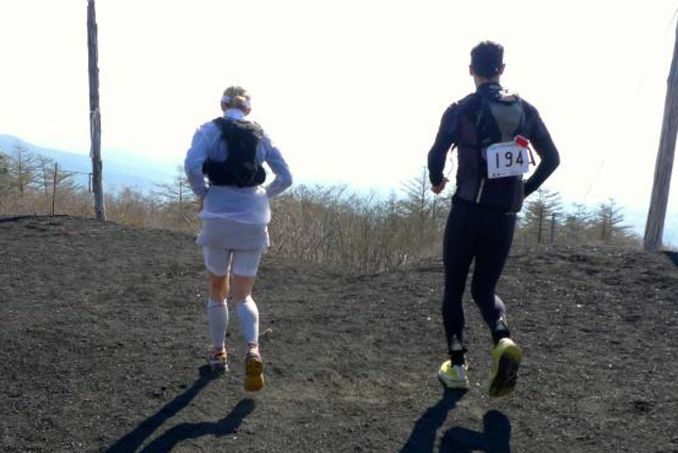 In UTMF, the only negative was that the grip under-preformed a bit in the wet muddy sections the first night. That being said, I have also used these in Hong Kong and it has the perfect amount of grip for our trails which are mix of concrete and hard-packed rocky trails. Overall I would rate them 5 out 5! The Bondi features an early meta-rocker ideal for the runner who enjoys multiple terrain surfaces at all distances. The Bondi 2 is our third largest midsole volume featuring a unique adaptive midsole geometry with built in decoupling zones. 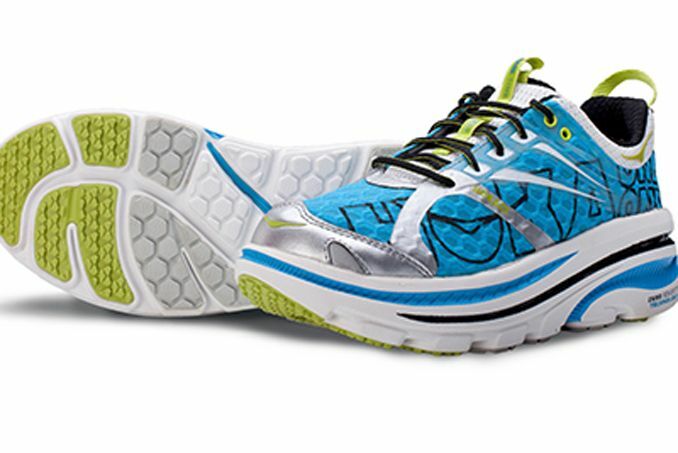 COMFORT AND CUSHIONING: The midsole foam is 30% softer than the material used in traditional running shoes, and there is 2.5 times more volume than in most running shoes. 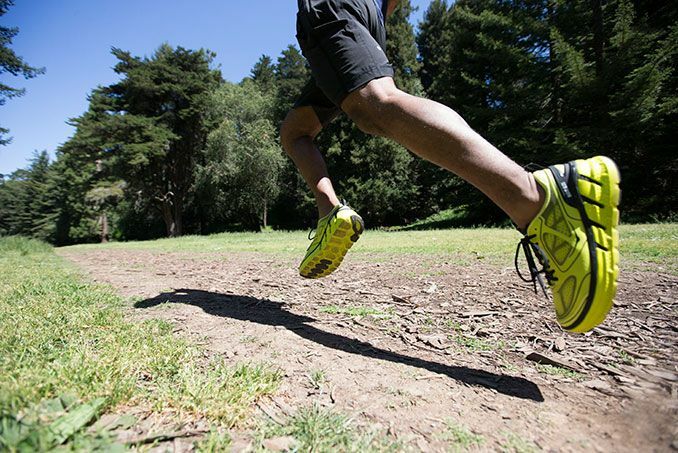 The extra cushioning allows you to soar over asphalt surfaces. ROCKERED MIDSOLE GEOMETRY & LOW HEEL-TOE DIFFERENTIAL: A 4.5mm heel to toe drop and rockered profile creates a unique rolling motion. CONTROL: The unique, patented bucket seat is recessed up to 20mm within the midsole unit so as to best position your foot for optimum control. This high degree of control also ensures you maintain responsive contact with the ground at all times. STABILITY: The 25% wider outsole platform is designed to counterbalance the excess height of the oversized midsole. This large surface area ensures that you will maintain a stable footing, no matter how hard you run. SUPERIOR TRACTION: The outsole is specially designed for use on the road, the high surface volume of the lug pattern as well as the shallow treads ensure good grip on even wet surfaces and high levels of abrasion resistance even when you push your shoes to the limit. 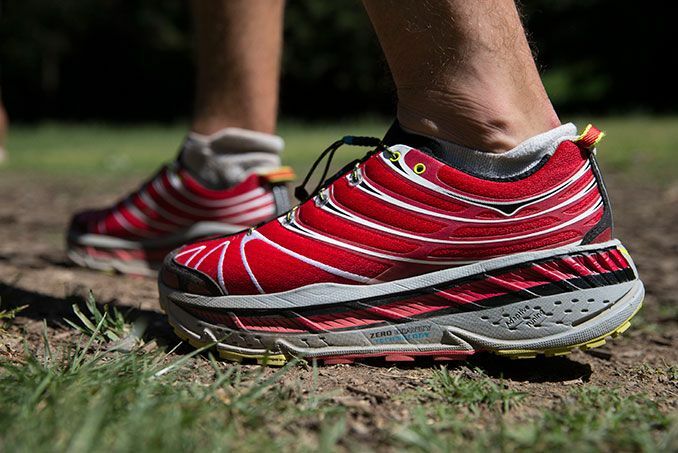 FEATHERLIGHT WEIGHT: Relative to its size, lighter than most road running shoes at less than 10 ounces, they make running uphill as much fun as they make running downhill. BENEFITS: Engineered for maximum cushioning, comfort, protection and energy return, while still offering lightweight, nimble performance and uninhibited movement.